Today we give you the opportunity to save a lot purchasing our software products. We are sure that 30% discount on the entire range of image software adds some little positive mood and joy on this festive day. The interesting duality of this holiday is manifested in the historical events. On this day, 500 years ago, Gustav I became the King of Sweden which prompted the formation of this independent state. And on the same day, 200 years ago, a new Constitution with the liberal freedoms and rights of citizens was adopted by Sweden. According to an old tradition, the holiday is celebrated at the Olympic Stadium in Stockholm. On this day, the city is in abundance of blue flags with the yellow Scandinavian cross. 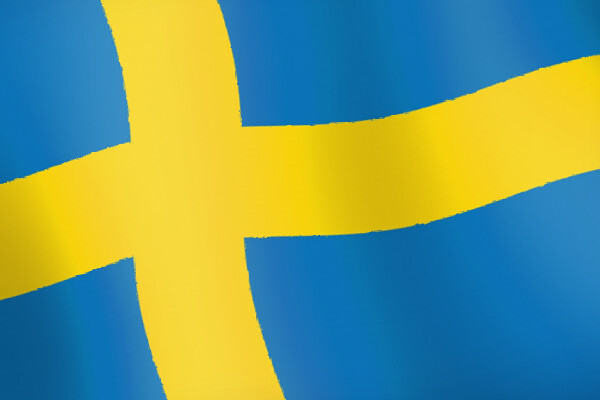 The oldest mention of the Swedish flag dates back to the 16th century. The folk dances are performed in the center of the capital, in front of the City Hall of Stockholm. The celebrations, concerts, and folk festivals are held across the country. And the bargain which we have prepared for our visitors is simple as always. You need to go to our software store online, choose the appropriate software product, click “Buy Now” at the product’s page, specify the coupon SVERIGE (30% off), and complete the purchase. As simple as that!